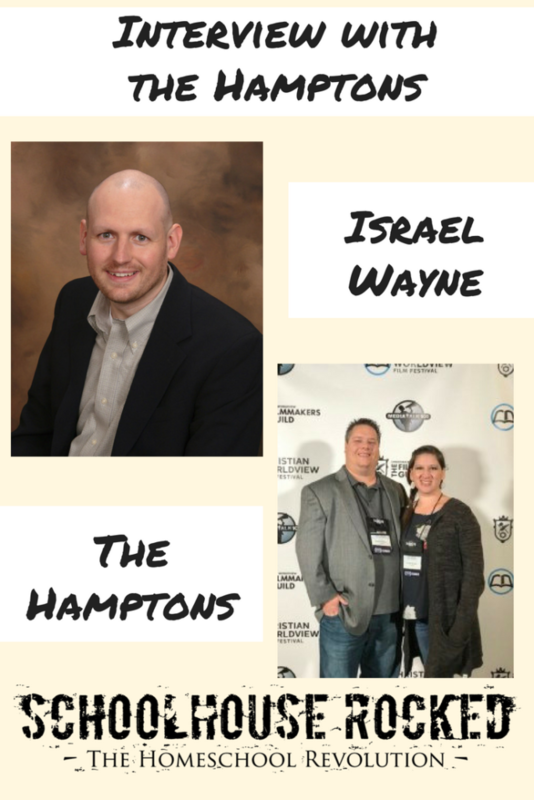 Join Israel Wayne as he interviews the Hamptons about their new film, Schoolhouse Rocked: The Homeschool Revolution. Schoolhouse Rocked: The Homeschool Revolution is feature-length documentary, currently in post-production and coming to a theater near you. 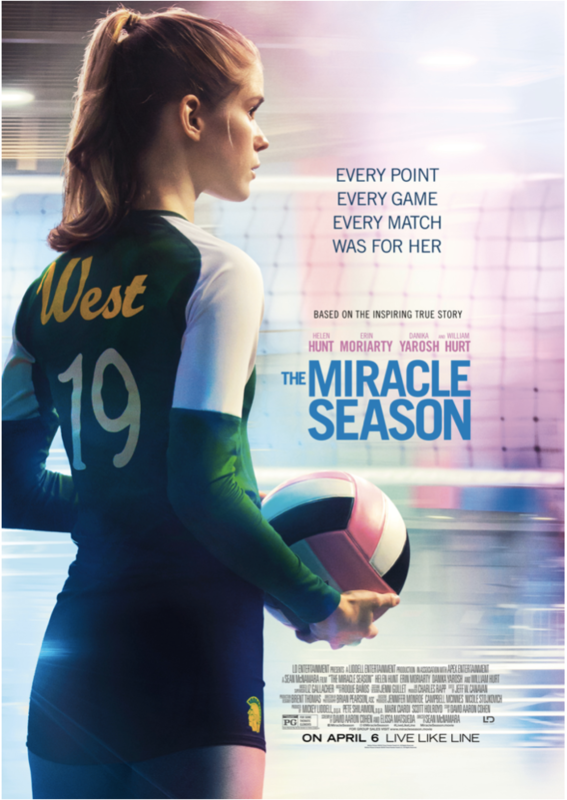 This timely film is intended to encourage and equip homeschool families to start strong and finish well. 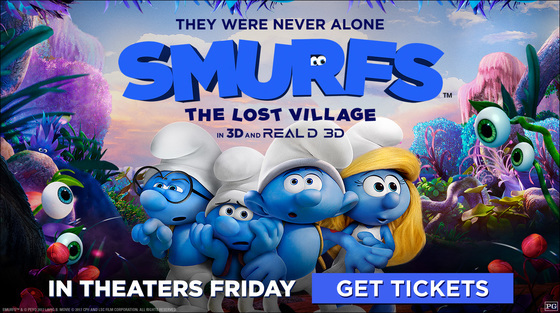 The movie follows host, Yvette Hampton as she travels the country with her family. She talks with education experts, curriculum developers, college and university faculty and administrators, and homeschooling families at every stage in the process. From kindergarten to college graduation and beyond. As viewers follow Yvette on this journey and share in her challenges and victories as a homeschool mom, they will gather the necessary resources and encouragement to homeschool their own children with excellence. Schoolhouse Rocked is not an anti-public school movie. It is not an anti-government, anti-vaccination, anti-classroom, anti-NEA, or anti-Department of Education movie. Schoolhouse Rocked is a PRO-HOMESCHOOLING MOVIE. We believe that the slow, steady decline of the public schools, coupled with a rising desire among parents to take control of their children’s education and training has lead to the explosive growth of the homeschool movement – The Homeschool Revolution. Schoolhouse Rocked seeks to be a leading force in the next wave of that revolution. 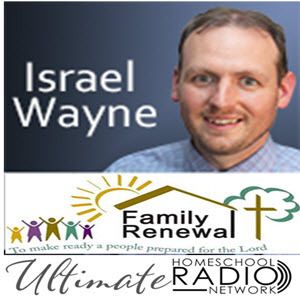 Join Israel Wayne every month as he discusses life, theology, Christian Apologetics, education, family and cultural issues from a Biblical worldview. Israel is an author and conference speaker. 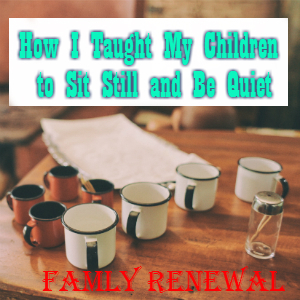 He speaks at homeschooling conferences, and churches, as well as marriage and parenting seminars. The Bible is full of instructions on how God desires His children to be educated. IF GOD has a definite opinion about the issue of education, wouldn’t you desire to find out what it is and how best to implement HIS WISDOM? 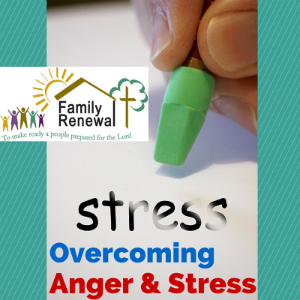 Subscribe to Family Renewal HERE. How to determine if you’re qualified to teach your child. 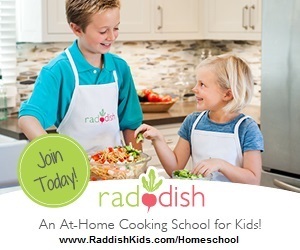 Statistics and fact-based research to support a decision to homeschool. The cult of the expert – have you fallen victim to this? What makes a good school experience? Does the parent’s educational background matter? What about gaps in education? How can I learn to teach a subject? 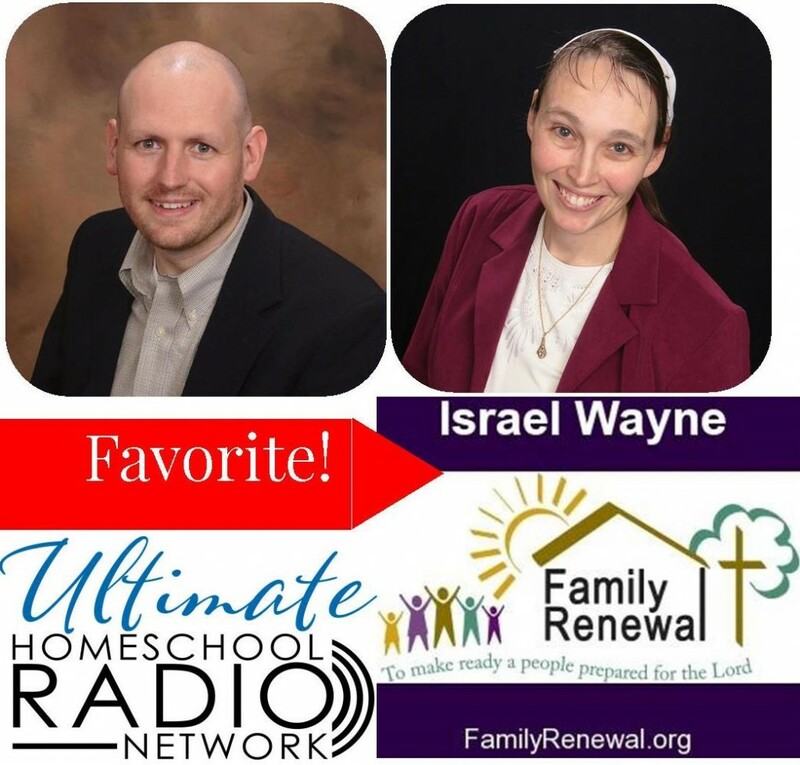 Listen in as the Brook and Israel Wayne give direction for how to answer the critics. You’ll come away more confident in your own ability to teach your child at home. And you’ll get a laugh out of the story about the praying mantis! 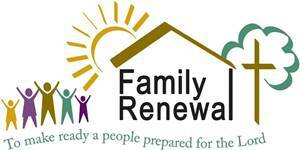 Hello and welcome to Family Renewal. I’m Israel Wayne your host. We hope you’ll stay with us for the next thirty minutes as we take a look at faith, family, and culture all the lenses of a Biblical Worldview. 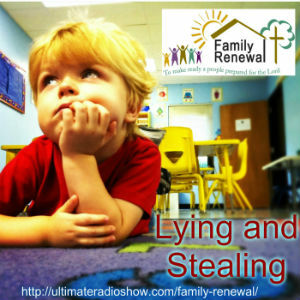 This program is a production of the Ultimate Homeschool Radio Network. Israel: Today we’re going to talk about a topic that we haven’t discussed previously, and that is, living on a single income. We’ve written about it, but never done a podcast on this. We’re going to talk about this from two different angles, the macro view and the micro view. What the societal view that you’re suppose to have both parents in the workforce and have your children occupied elsewhere. Then kind of the micro view how do you walk out the decision to live on a single income. I didn’t know until looking at it while writing a chapter of a new book to be released next year, that 7% of households in the US have the dynamic where there is a married couple with children and only the man works and the woman stays home with the children. Brooke: That is so much lower than I would’ve expected! Israel: That’s somewhat representative of us, though now I own my own business. We now work in our business together. For years I worked outside the home and Brooke worked outside the home. We are dealing with the dynamic of a single income and homeschooling. While writing last night I was addressing the question people have, which is, will I throw away my college education to stay home to homeschool my children. Society would say you’re wasting your life if you stay home. How does that impact your life, Brooke? Brooke: I did hear this in a varied form not long ago in a check out at the store. An author of six books and a regular author in several publications. 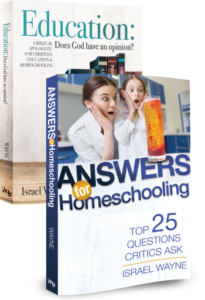 Israel writes about homeschooling, Christian Apologetics and family-based Biblical discipleship. 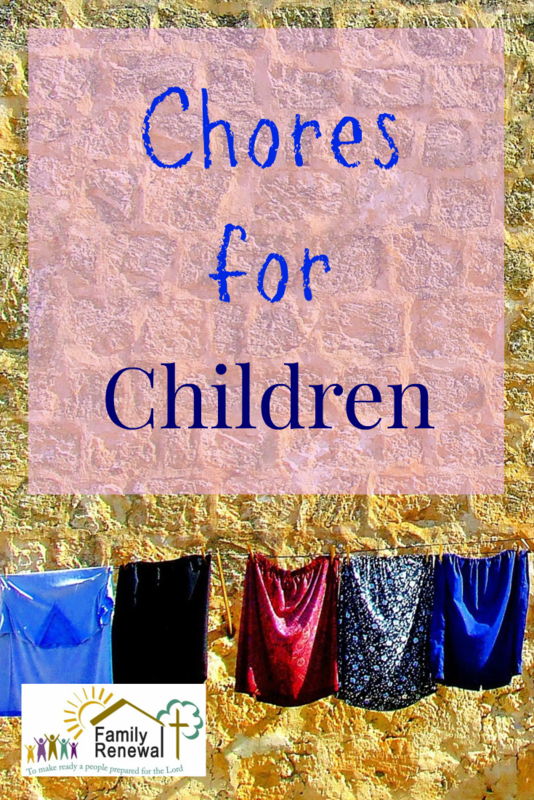 Do you struggle to get your children to do chores? Do they have a difficult time staying on track? Israel and Brook Wayne discuss the value of creating a good work ethic in your children through appropriate responsibility designated to them through daily household chores. 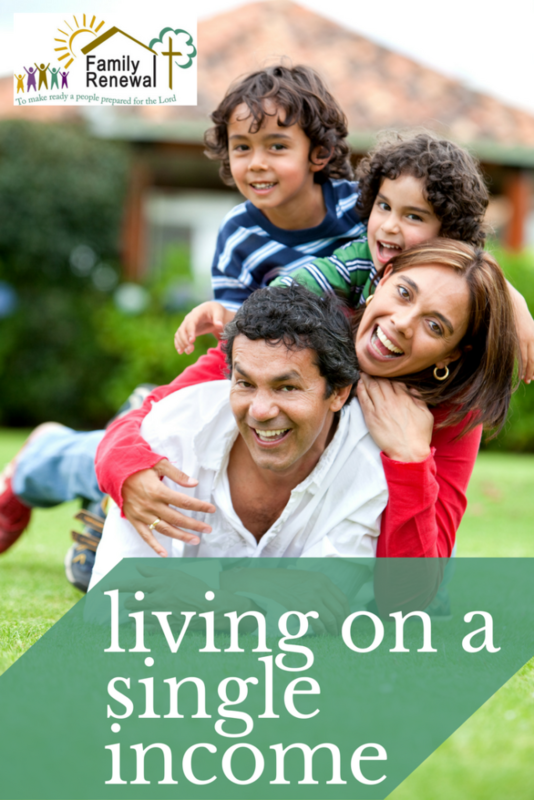 Learn how to make your family and household run more efficiently with less stress. Reading is the foundation for the rest of learning. Part Two. If you can teach your children how to read effectively, they can begin to teach themselves. In this podcast (the second of two parts), you can learn how to teach your child to read. Reading difficulties, such as dyslexia, are also discussed in these two episodes. Reading is the foundation for the rest of learning. If you can teach your children how to read effectively, they can begin to teach themselves. 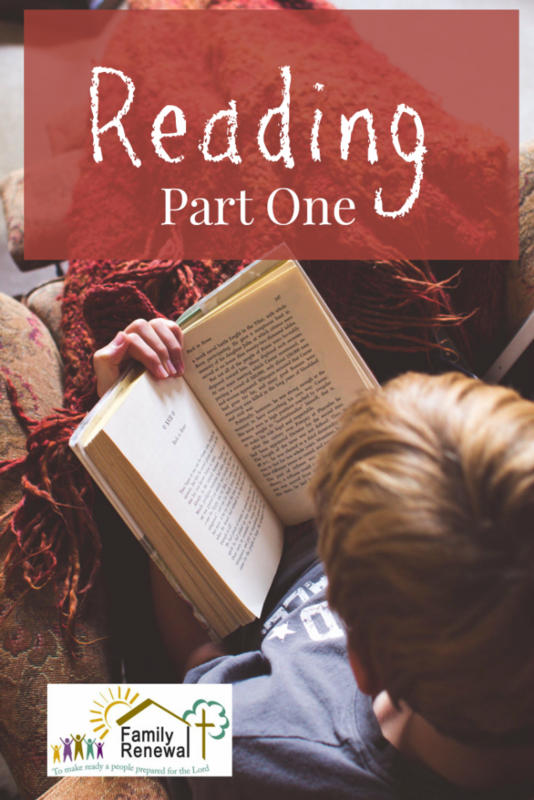 In this podcast (the first of two parts), you can learn how to teach your child to read. Reading difficulties, such as dyslexia, are also discussed in these two episodes. At some point, nearly every parent faces the challenge of having a child who lies and/or steals. What is the best approach to this situation? Israel and Brook share scripture and experience and offer help for parents dealing with deceit in their child.